Replace the dirty filters on your vehicle. Offer expires 5/31/19. Valid only at Peacock Hyundai. Subject to availability. See Peacock Hyundai for more details. Must present coupon at time of service. Not valid with any other offer or discount. May not be applied to previous purchases. 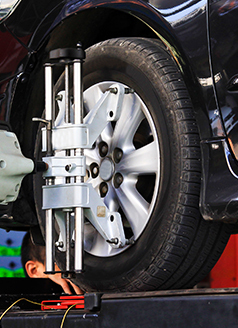 $25 off a complete brake job (front or rear) includes brake pad install and resurface rotors. Offer expires 5/31/19. Includes up to 5 quarts of synthetic oil. Diesel oil additional cost. Plus tax and shop supplies; hazardous waste disposal fee additional charge. Must present coupon at time of service. Valid only at Peacock Hyundai. See Peacock Hyundai for more details. Not valid with any other offer, discount or advertised special. May not be applied to previous purchases. Subject to availability. Offer expires 5/31/19.Valid only at Peacock Hyundai. Subject to availability. See Peacock Hyundai for more details. Must present coupon at time of service. Not valid with any other offer or discount. May not be applied to previous purchases. Offer expires 4/30/19. Plus tax and shop supplies; hazardous waste disposal fee additional charge. Must present coupon at time of service. Valid only at Peacock Hyundai Hilton Head. Subject to availability. See Peacock Hyundai Hilton Head for more details. Not valid with any other offer, discount or advertised special. May not be applied to previous purchases. Subject to availability. Up to 5 quarts, full synthetic extra. Offer expires 4/30/19. Must present coupon at time of service. Valid only at Peacock Hyundai Hilton Head Subject to availability. See Peacock Hyundai Hilton Head for more details. Not valid with any other offer, discount or advertised special. May not be applied to previous purchases. Subject to availability. Drivers in the greater Hardeeville and Beaufort area already know routine, regularly-scheduled service appointments are the surest way to make your Hyundai vehicle last and run great for a long time. Here in the Peacock Hyundai Hilton Head service center, our goal is to help make getting that necessary service as easy as possible. 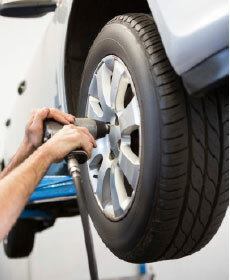 The maintenance technicians in our dealership service center are trained and certified on Hyundai models. 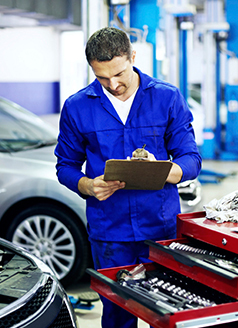 We're your best choice for all Hyundai services, because we know Hyundai vehicles through and through, and can diagnose and repair any problems quickly and efficiently. 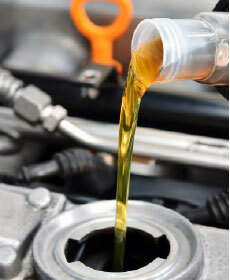 You know you need routine services for your vehicle anyway, so why not save a little money while doing it? 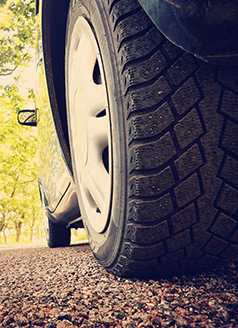 When you're ready to take your vehicle in for its next appointment, visit this page first. Here, we've set aside periodic specials and price breaks on various types of maintenance appointments, to make getting your vehicle serviced less of an inconvenience for drivers throughout the Ridgeland and Hilton Head Island area. For the most up-to-date information on service pricing and specials, stop by and visit the Peacock Hyundai Hilton Head service experts, or visit this page often. If you don't see the perfect special for you right now, check back often. The ideal, budget-friendly, special could be right around the corner. At Peacock Hyundai Hilton Head, we strive to give our customers in the Bluffton area the best car-shopping and ownership experience possible. Use our online service appointment scheduler to find the best date and time to get your vehicle in for service, and see what a difference our level of customer service can make.